In comparison to 2014, there has been an increase of 19% in the firms surveyed who viewed online services to be a crucial form of practising, with 63% of attorneys utilising digital sources of information – over the 37% who still engage with print media. 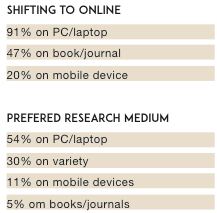 Accessing online sources vs printed journals is becoming a no-brainer, with 91% pursuing the former for research. It is much quicker to find a specific case study via a virtual library, and it can be accessed from anywhere at anytime. 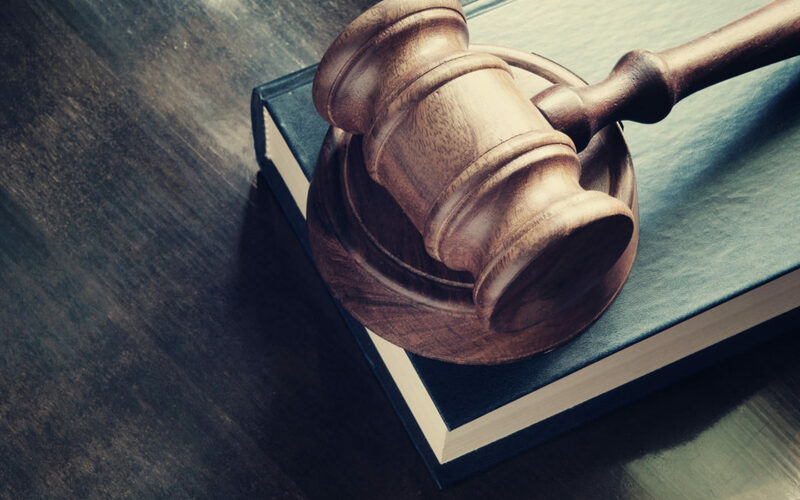 “Digital and online solutions can help filter information intelligently, thereby saving attorneys time, which is increasingly important in a tough environment where companies need to cut down on research costs, yet still be more productive in their research efforts,” he says. 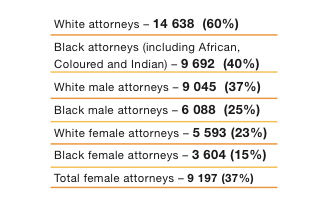 According to the LexisNexis survey, these figures represent the percentage of attorneys shifting to online. Acts Online (acts.co.za) is an intuitive digital user-face for attorneys, students of the law and citizens to review South African legislation, whether it be at the office or in the comfort of their own home. It hosts acts from Agriculture, Forestry and Fisheries, all the way through to Transport and Water Affairs. The best part is that it’s free to view and the site is open to suggestions and amendments. With the hope of improving regulations in advertising, non-profit organisation Interactive Advertising Bureau (IAB) South Africa has applied to become a permanent and critical member of the Advertising Standards Authority (ASA) of South Africa. This move will also introduce the shift to the digital space when it comes to enforcing jurisdiction. The ASA is also undergoing an application process via chief regulator of consumer-business interactions, the National Consumer Commission, in order to become an ombudsman. This is to further ensure that the Consumer Protection Act is executed correctly in the advertising industry. “The ASA and its other members recognise the importance of self- regulation across all commercial media, including digital and social media, and the IAB SA’s decision is a welcome development which will benefit consumers and marketers,” Chairperson of the ACA and a director of the ASA, Mike Gendel says. Minister of Trade and Industry, Rob Davies has proposed a way forward for the B-BBEE business transactions. The Commission is to be notified of all Black Economic Empowerment exchanges within 15 working days. “While we’ve made strides in BEE, we are still faced with unacceptable levels of poverty,” the Minister tells Mail & Guardian. “There is far too much passive BEE shareholding and far too little meaningful black ownership.” It serves as a way for transactions to be monitored accordingly, as well as for the Commission to duly advise on exchanges between businesses and individuals. When a transaction exceeds R100-million, the parties have to inform and register with the Commission. As per Section 14 (1) of the B-BB EEE Act; the Minister has the power to amend and enforce such regulations which Broad-Based Black Economic Empowerment exchanges between businesses must abide to.